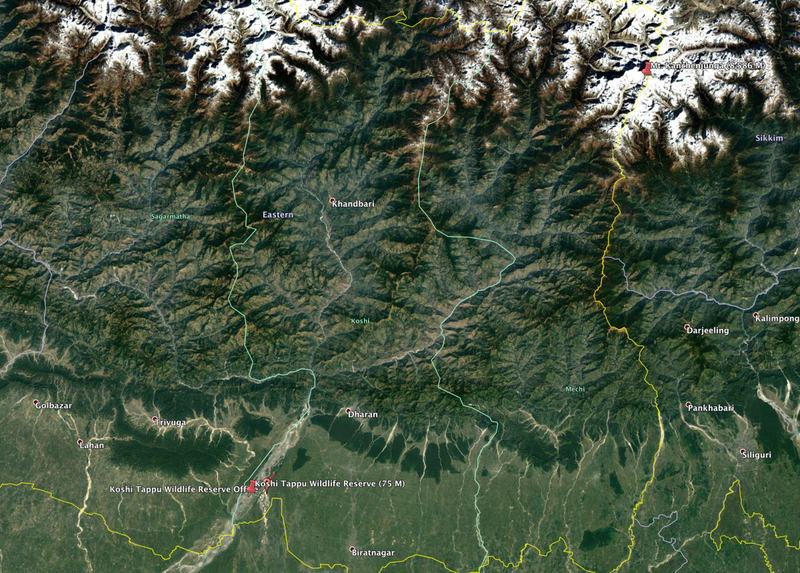 Eastern Nepal, along the border with India, extending from Koshi Tappu Wildlife Reserve, Nepal’s largest wetland, in a northeasterly direction for 250 km to Mt. Kanchenjunga. 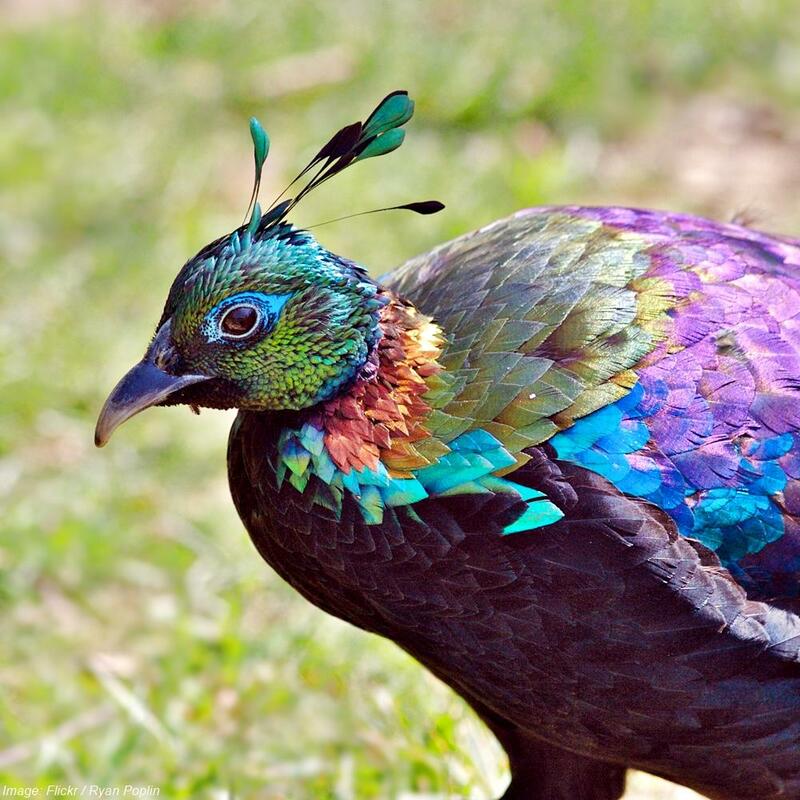 The project aims to conserve species and habitats along a necklace of reserves starting at 67 meters elevation within the Koshi Tappu Wildlife Reserve, up glacial valleys and along mountain ridges to the heights of the world’s third tallest mountain, Kanchenjunga, at 2,586 meters. 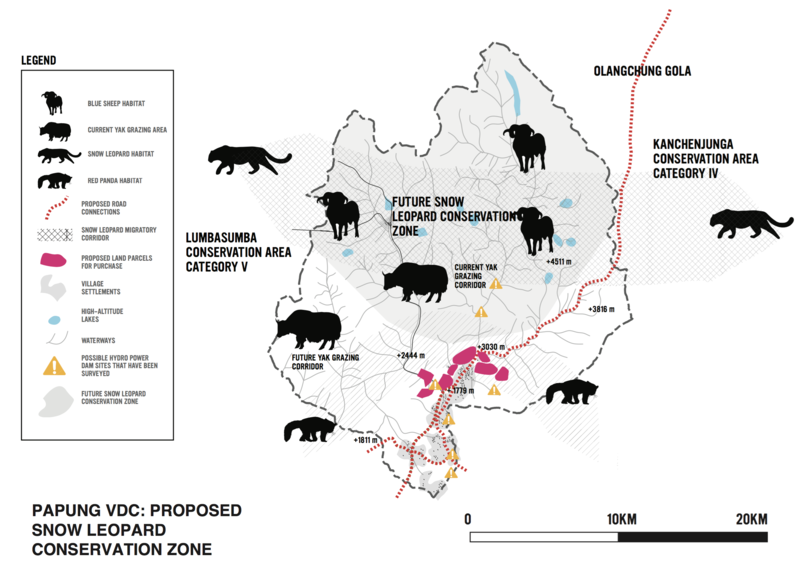 ICFC support for this project will focus on two of the six conservation units described as the “bookends” of the 250-km corridor. The entire corridor of glacier-fed riparian habitats includes an incredible diversity: 7,800 plant, 800 bird, 206 mammal and 185 fish species have been identified. 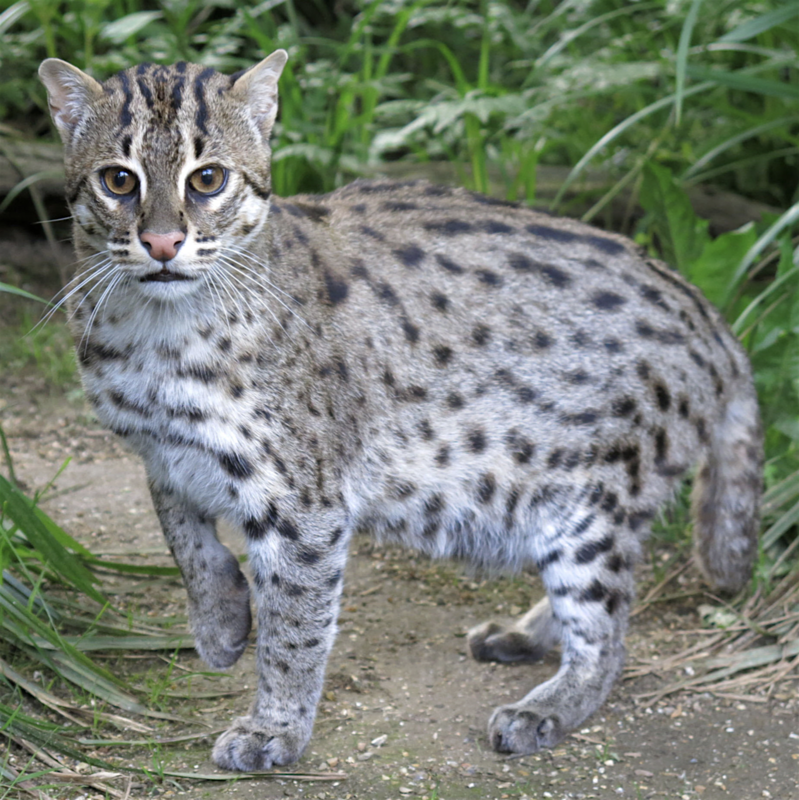 Among the endangered species are the snow leopard, clouded leopard, red panda, Chinese pangolin, wild water buffalo, Ganges river dolphin, gharial (crocodile), swamp florican, and five species of vultures. 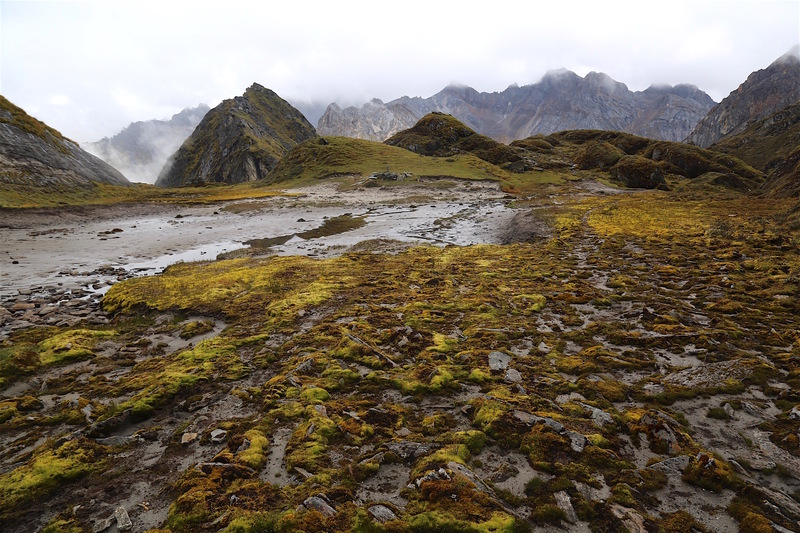 There are 6 climatic zones and a 8,500-meter elevation gain, supporting 118 forest types. See our PHOTO GALLERY of this amazing corridor! See CNN story about KTK-Belt's innovative education program. 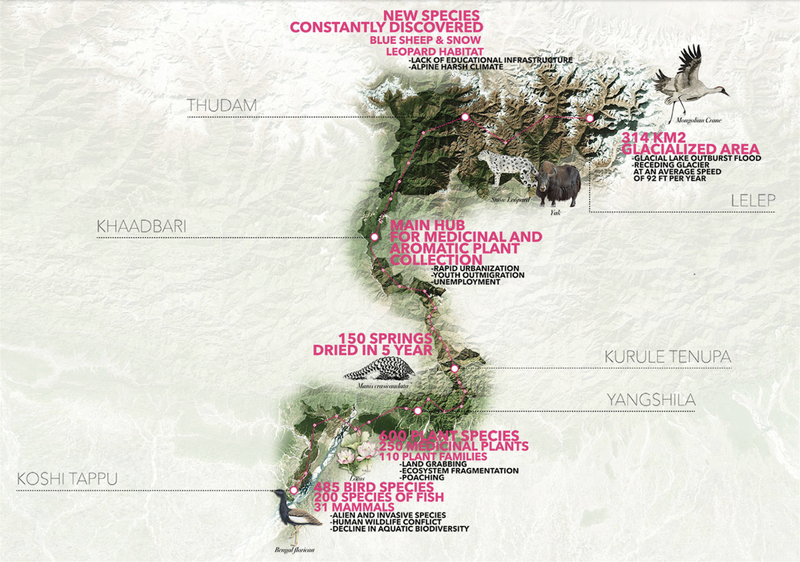 2,035 km2 in the Kanchenjunga Conservation Area; 175 km2 in the Koshi Tappu Wildlife Reserve.